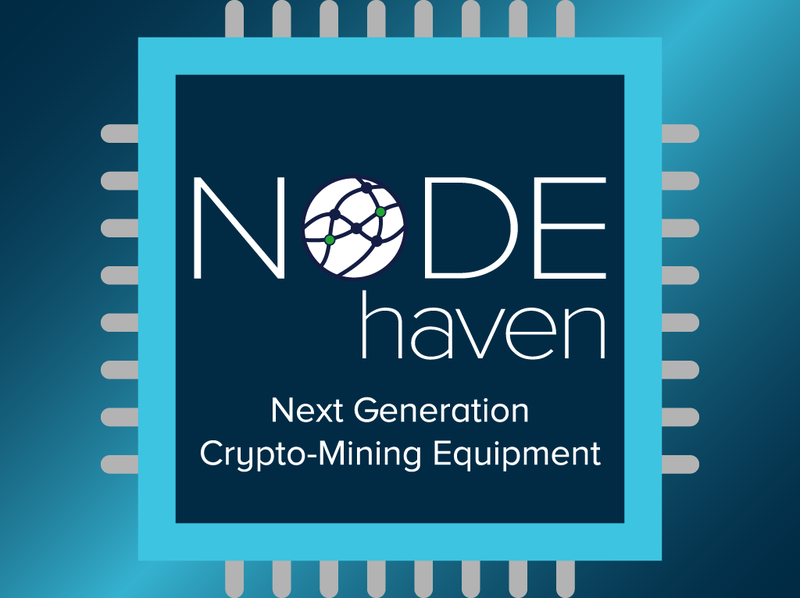 The NODE Haven is a new crypto project which possess its own crypto currency and which is built in order to address the major issues that concern bitcoin and crypto currencies as a community at large by tokenizing the ASIC crypto miner development and the manufacturing process. This exclusively decentralized cryptosystem or model will incentivize NODE Haven to act in the independent crypto-miner operator’s best interest as opposed to current chip manufacturers. The mining community is a community that deserves a better option and NODE Haven, together with miners everywhere across the globe, will decentralize the mining world. NODE Haven, a US-based blockchain hardware manufacturer, provides everyone the ability to have the same advantages miner manufacturers have themselves: First access to advanced miners with a price based on cost of production. This is accomplished by following a co-operative model that utilizes an Ethereum ERC20 Token (NODE). 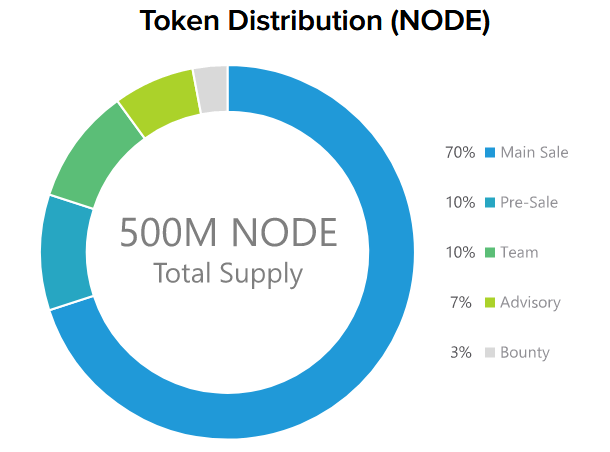 NODE tokens may be used repeatedly to obtain miners at a price based on cost rather than market, significantly increasing the miner’s ROI especially in times of high-demand. 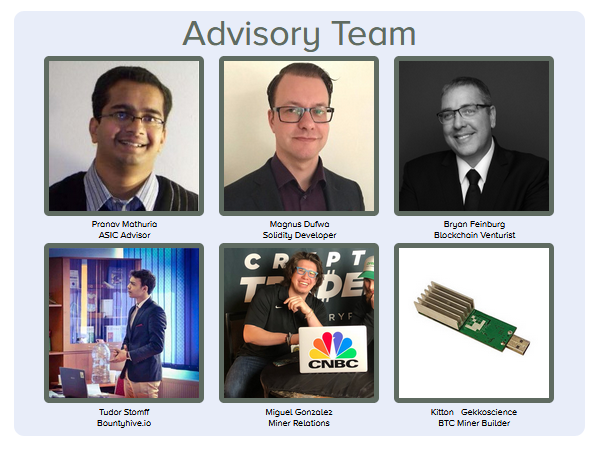 In addition to advanced crypto-mining equipment, NODE Haven is developing new and customized blockchain hardware solutions for applications ranging from artificial intelligence mining supporting neural networks to optimizing video transcoding. Our long-term goal is to support emerging blockchain technology and become your Web 3.0 hardware provider. THE REASON FOR NODE Haven? As bitcoin originally built as a currency which could be mined with personal computers (CPUs) has emerged by some technological improvisations which have put many miners at a disadvantage of development funding, NODE Haven mining will fund developments and production of next-generation ASIC miners (Bitcoin and Alts included) using an alternative, novel product Development Vehicle (PDV) which is the main product idea being presented by NODE Haven. The most important believe in the cryptocurrency ecosystem as a whole is that so long as bitcoin can be mined as easily as possible and as efficient as technologically possible, the future of decentralization of monies and currencies, in general, will attain a height where monetary crimes can be curbed easily. This is a specific area where NODE Haven finds an actualization. 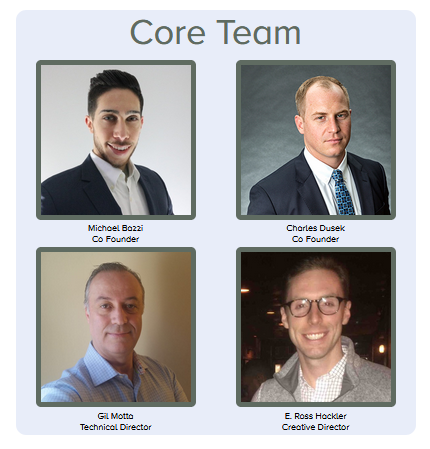 Simply put, NODE Haven is revolutionizing crypto mining. Generally speaking, the initial run size of equipment for the PDV process will be sufficient to reduce non-recurring engineering cost per unit to less than the variable cost per unit. Upon launching of the platform which dates way back to before 2018 as the roadmap and white paper reveals respectively, there is a planned initial coin offering which features both public and private investors at an affordable rate. The NODE Haven currency is built and incorporated into the ethereum blockchain making it an ERC20 token. 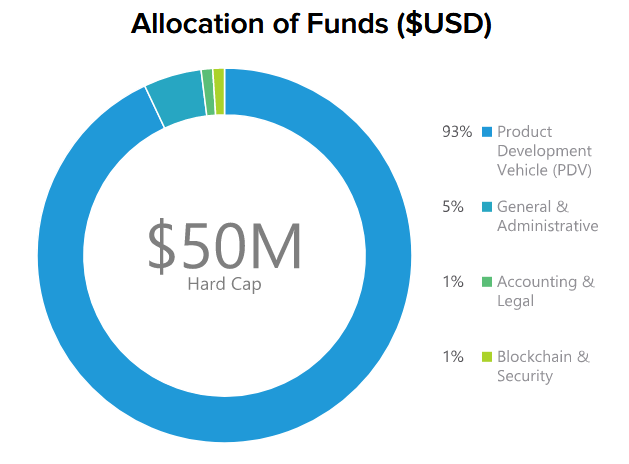 A considerable amount of tokens equaling a total of 80 percent have been allocated to the sale of the token at both the Initial Coin Offering (ICO) pre-sale and the major crowd sale events. Every person wishing to participate in mining should have the same access to equipment as the ASIC manufacturer. Centralized business models by their very nature act against the missions of decentralized cryptocurrencies. They limit the access to advanced technologies and increase equipment prices following cryptocurrency market price to obtain the highest profit margin possible. 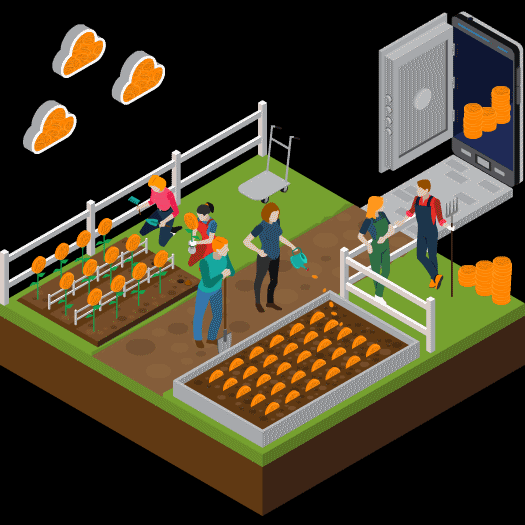 A co-operative business model will supply every member the same advantages that ASIC manufacturers have themselves: First access to the most advanced equipment at the lowest cost. 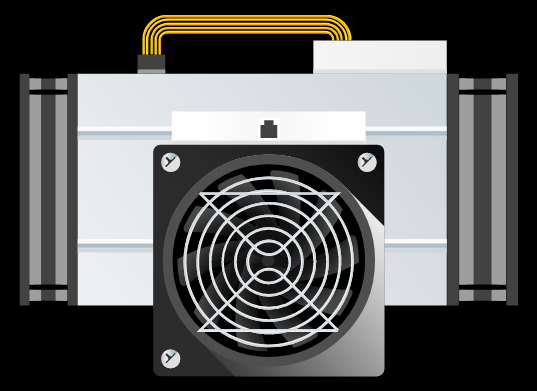 The NODE Haven PDV is the first cryptocurrency mining equipment consumer co-operative. Purchase NODE tokens and participate in the mission to make the world’s most advanced technology accessible to everyone. Bernstein analysts report that Bitmain made up to $4 Billion in 2017. Empower yourself with the same advantages: the latest equipment equipment at cost of production. Extract the best ROI from your miners by out-competing with your new equipment, direct from the factory with no delay or pre-use. Reserve miners with just 10% of the purchase value in tokens. Tokens may be used over and over again if equipment is paid for in cash or crypto. Miners may be purchased outright with NODE token, cash or crypto. Reserved miners are priced according to a cost + 10% model detailed in the Whitepaper. Pre-Sale requires a minimum $25K and provides a 25% bonus. Main Sale requires a minimum $500 and provides no bonus.